Send your print jobs from home, your computer, or device to print at the library. Public Fax service is available at the library. Credit or debit card. Pay your overdue fines or donate to the library here. Please note that overdue fines will be cleared from your CLAMS account within 1 to 2 business days. Log in with your library card and start requesting items from other libraries in Massachusetts. Stay informed in an emergency. JBPL Long Range Plan is here. Bourne Middle School students will help you learn more about your electronic device (smartphone, tablet, computer, etc.) and answer any questions that you have. Call Brian at 508-759-0600 ext.6105 if you have any questions. Join us as we welcome Dr. Edward P. Hoffer, a well-respected 40 + year veteran of the American medical system. 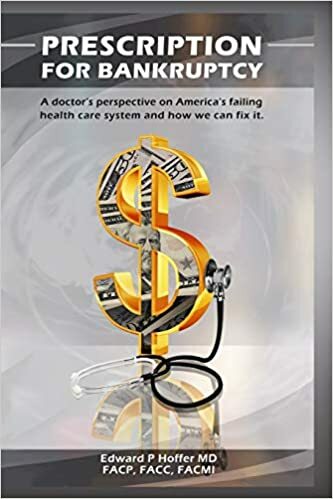 He will discuss his book, "Prescription for Bankruptcy: a doctor's perspective on America's failing health care system and how we can fix it". The program is free and light refreshments will be served. The 2019 FinCom Report to the Annual Town Meeting is available here.